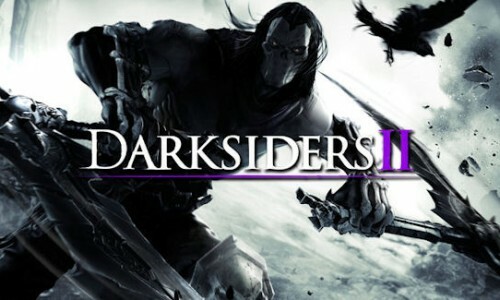 Like most of the gaming world, I completely overlooked the original Darksiders when it released in 2010, playing through it only after my girlfriend ran across a $10 copy and said “Hey, this looks like something you’d like”. That ended up being something of an understatement. The game centered around War, one of the Four Horsemen of the Apocalypse, being stripped of his powers and wrongfully accused of bringing about the end of mankind. The play mechanics borrowed liberally from such diverse sources as the Zelda franchise and Portal, and what should have been a poor hodgepodge of clashing elements, or at best a mid-card God of War clone, ended up being one of my favorite games of this console cycle. So when a sequel was announced despite the original’s middling sales performance, I (along with a substantially greater number of other gamers this time around) was incredibly excited. In my ongoing quest to reduce my video game backlog, I have established a few guidelines. 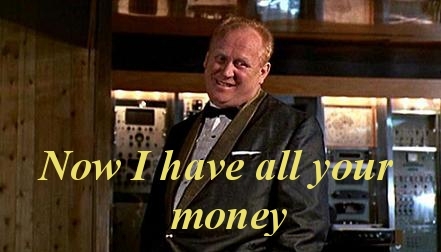 One such guideline is that for every “Triple-A”, must-play title, I will play one of the many games that I purchased simply because they were incredibly cheap. Most games are released and reviewed with a $60 price tag, so I feel that those review scores start to lose some meaning when a title hits the same price point as a Baconator combo. 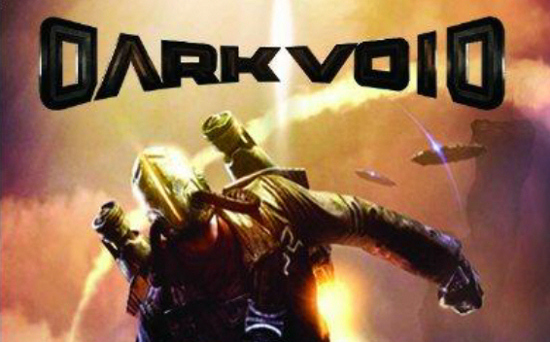 Even better when it’s a game I was actually looking forward to at launch, like Dark Void. I have something of a problem with video game pile-up, and have for years. Dozens of unplayed video games inhabit my shelves, easily spanning twenty or more consoles. Increasingly rapid price drops, along with what I consider to be a rise in the overall quality of games, have amplified this issue to a whole new level. My Xbox 360 library alone is a task of Sisyphean proportions, sporting nearly 40 titles that have never seen the disc tray. This year, that’s all gonna change. First up: Bayonetta. Dead Rising 2: Off the Record – What’s new and is it worth it? Sometimes it feels like I do nothing but kill digital zombies all day. I am a one-man zombie apocalypse reversal squad, and in all honesty I never really get tired of it. That is just one of many reasons that I am a huge fan of Capcom’s Dead Rising franchise. The original game was one of the main selling points for me getting a 360, and subsequently an HDTV when I realized the in-game text was virtually unreadable on my venerable CRT set. Since then I’ve eagerly purchased and played every new installment in the series, with the exception of the ill-advised Wii port, Chop ’til You Drop. So when I was still playing Dead Rising 2, and Capcom announced that they were already planning to remake it with original series hero Frank West as the main character, I never even questioned it. As a longtime Street Fighter fanatic I do sometimes get tired of Capcom’s business strategy of selling me the same game multiple times per year, but this time I didn’t even care. There is no such thing as too much Dead Rising, and since the game was only going to be $40 at launch, even minor changes would be justification enough for my purchase. So I preordered it, and once that whole mess was cleaned up I set out to see what they added, tearing the game apart from top to bottom. In a twist so shocking that it would make M. Night Shyamalan blush, I have decided to use the second installment of my Saints Row Retrospective to discuss…Saints Row 2. I know, it’s crazy. I’ll just give you a few seconds here to recover. Okay, now that you’re all settled let me tell you about a game that is better than its predecessor in almost every conceivable way. With Saints Row: The Third on the horizon and the recently re-released Saints Row Double Pack available for only $19.99, I decided it was probably time I give this series a try. 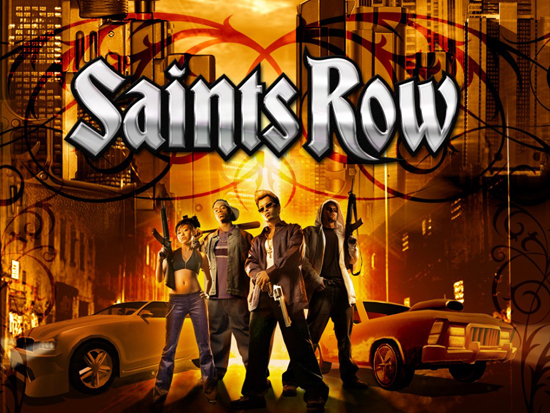 So without further ado let me welcome you to the first entry in my two-part Saints Row Retrospective, in which I’ll be playing and reviewing the series thus far while we all wait patiently for the next installment.